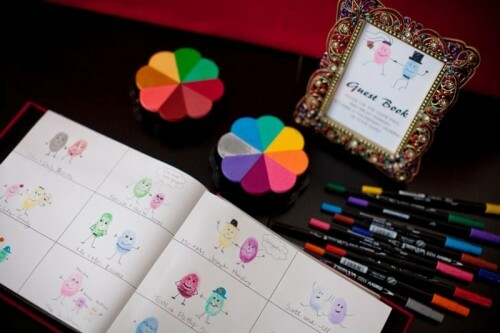 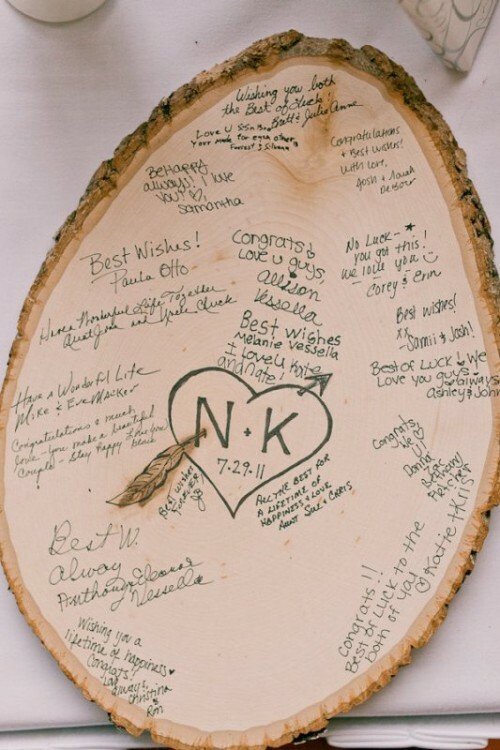 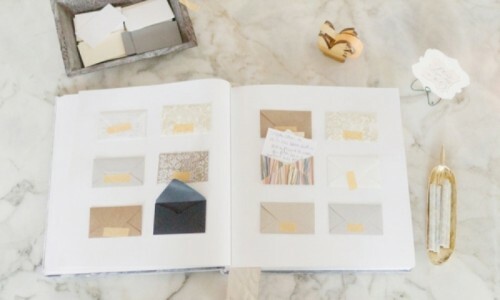 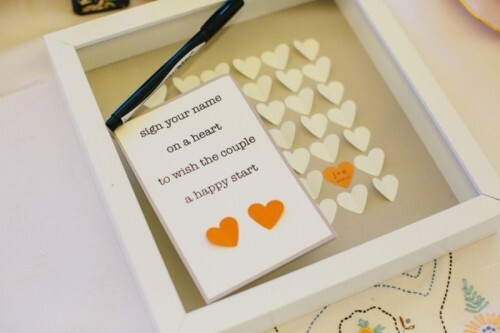 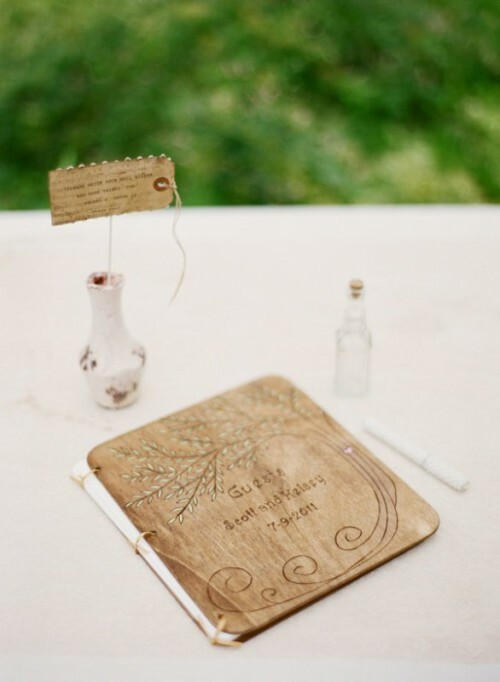 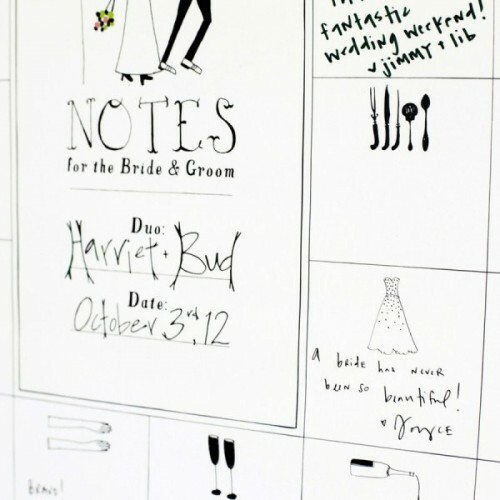 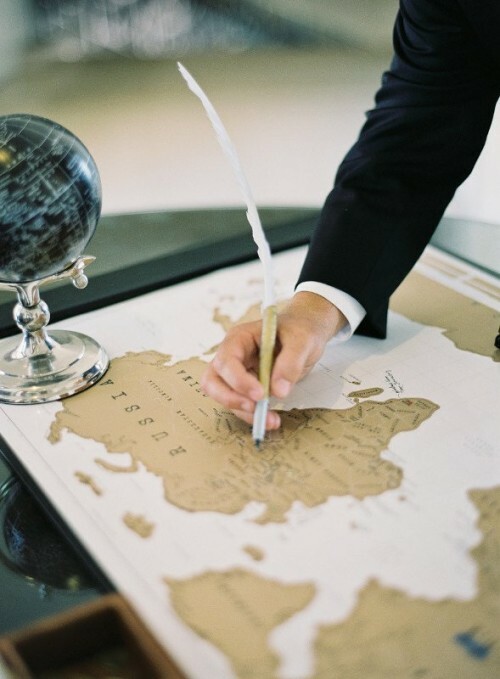 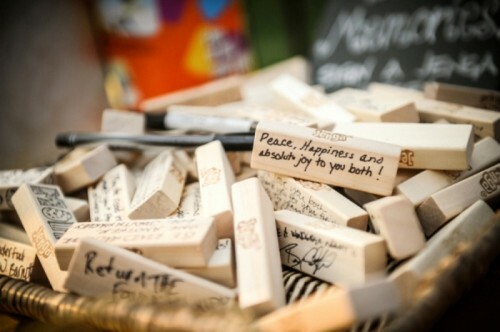 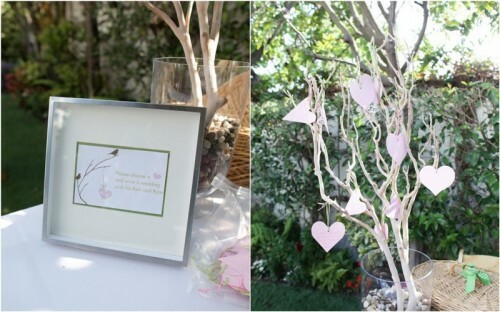 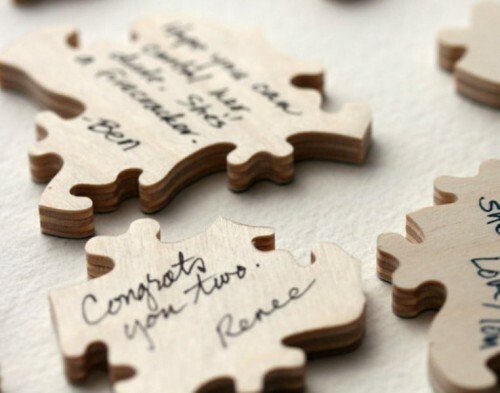 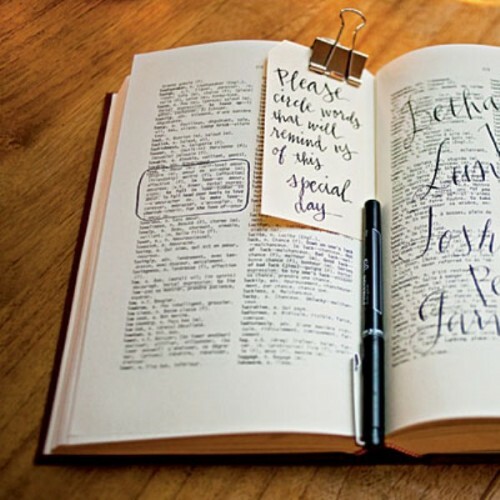 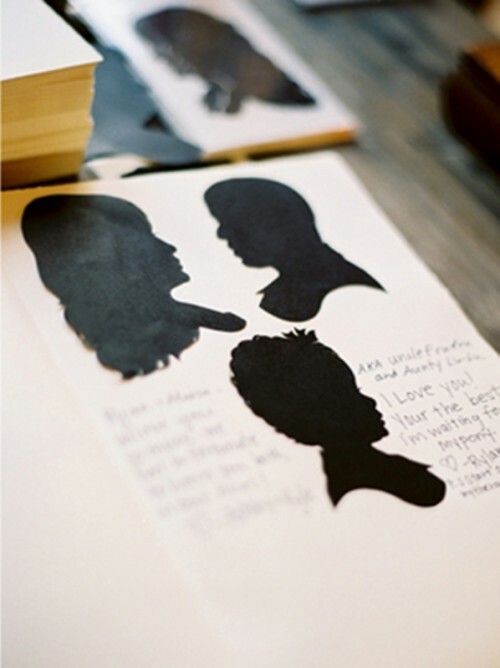 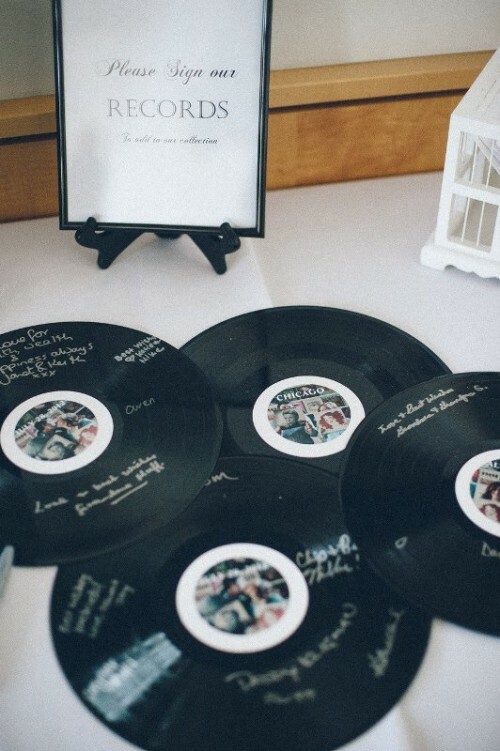 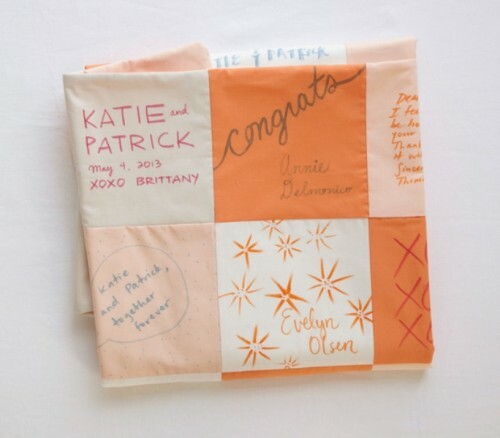 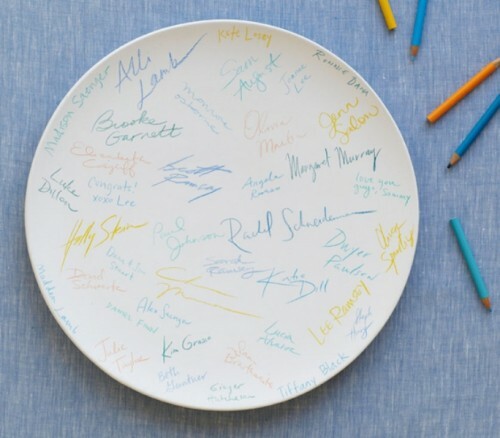 As much as I love classic and sophisticated wedding guest books, I just had a crush on these unique and interactive alternatives. 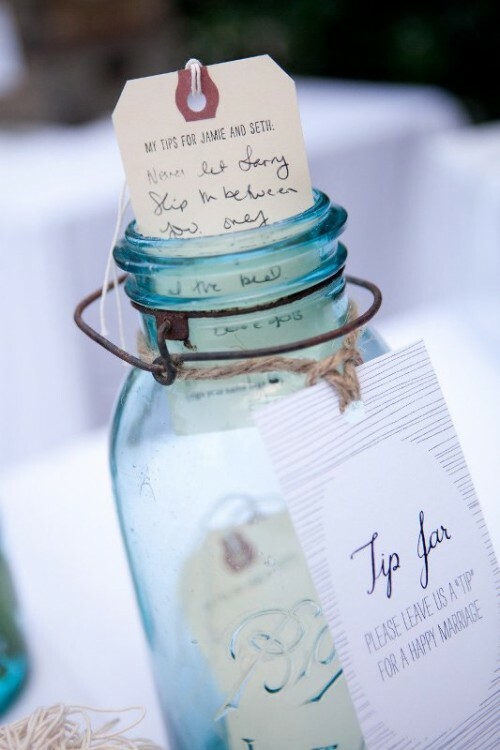 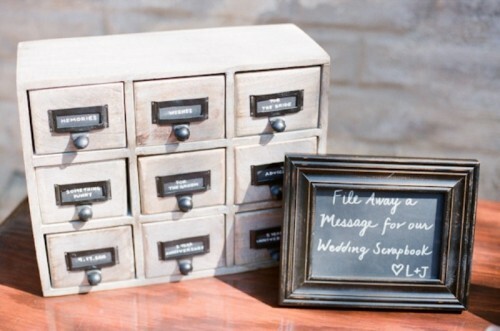 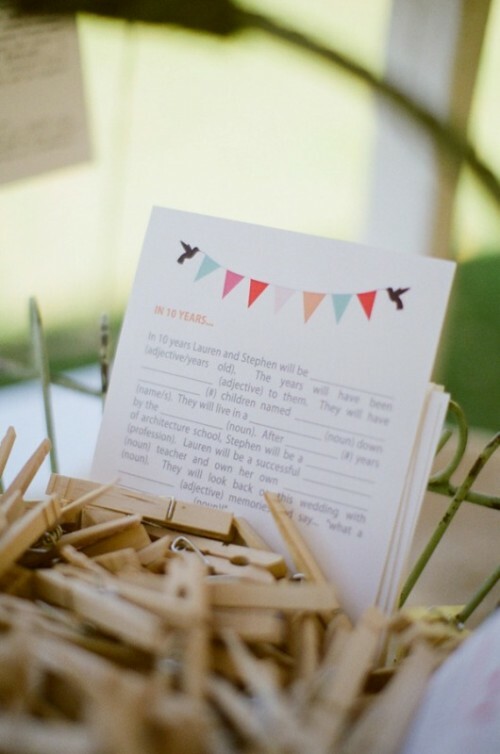 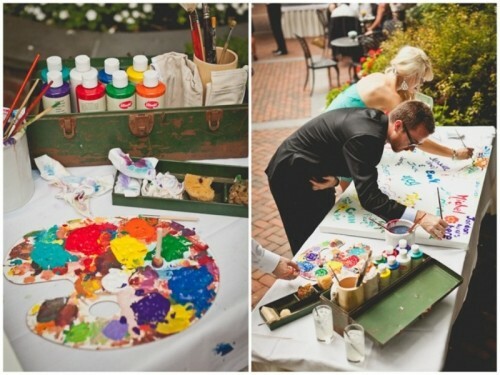 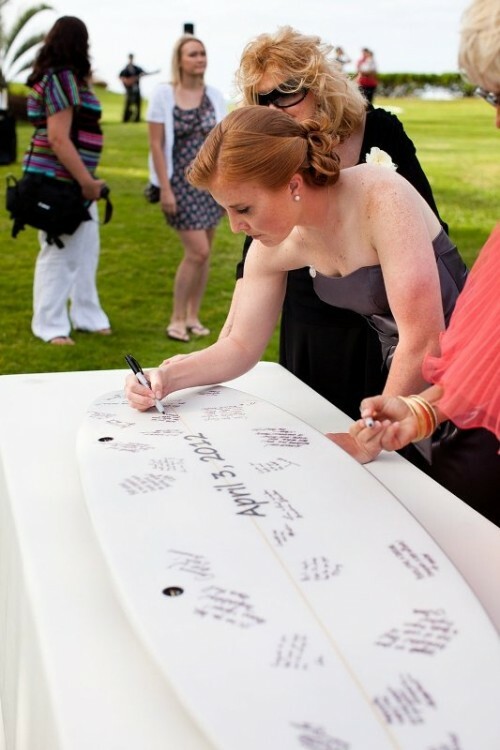 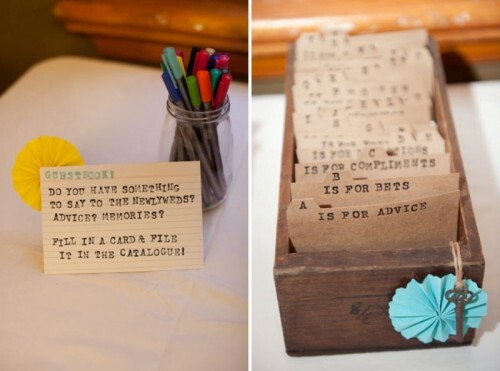 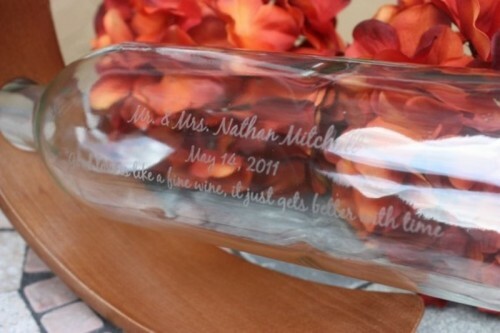 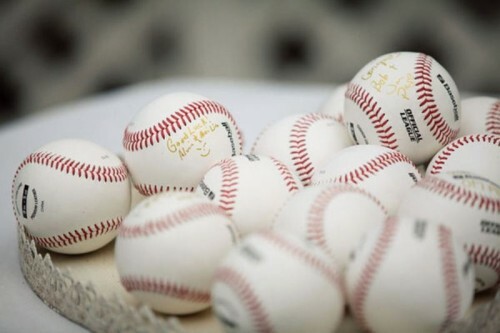 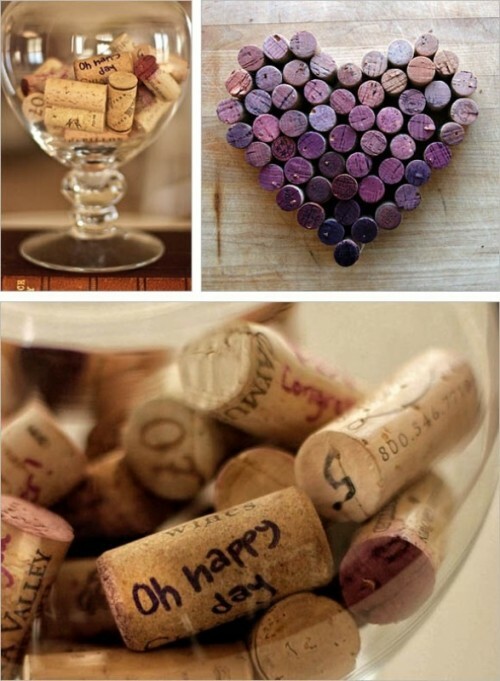 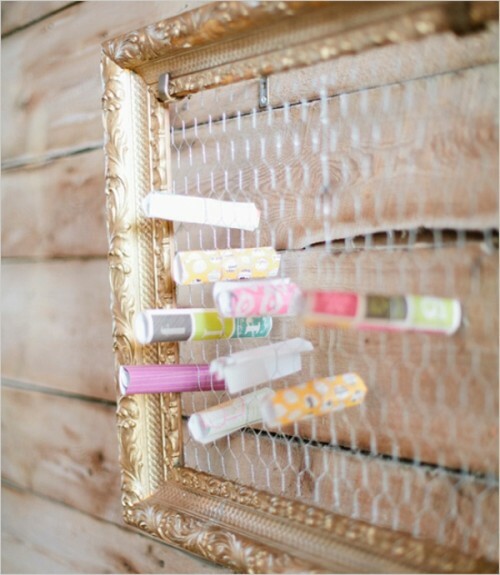 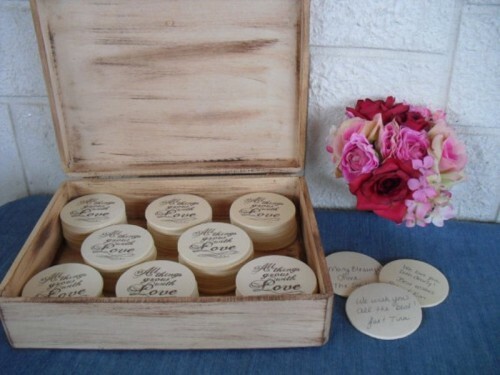 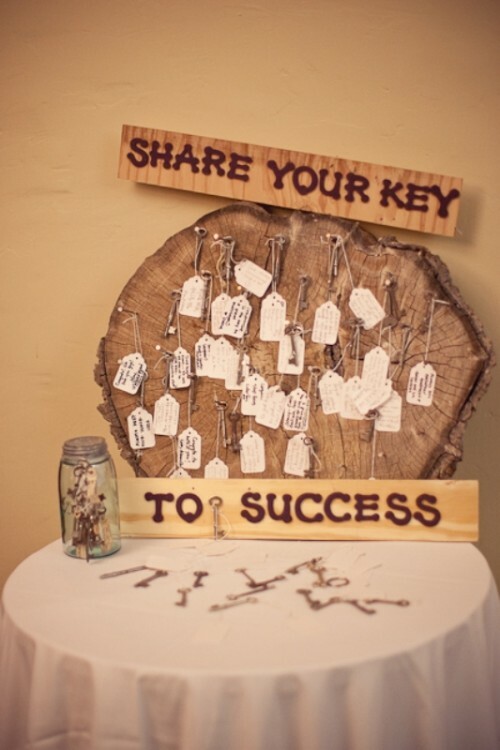 Actually it’s a really funny and amusing way to get guests chatting and mingling at the start of your reception. 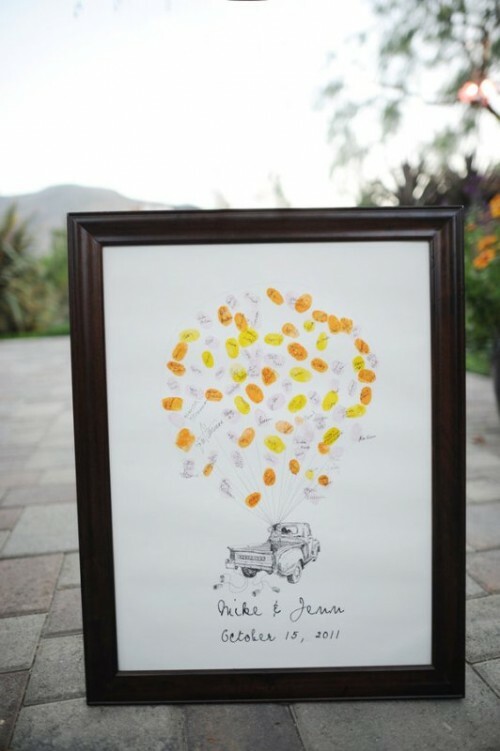 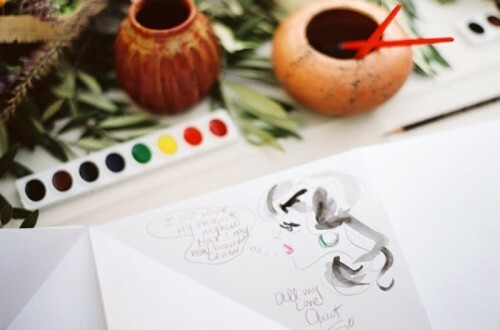 I can’t stop surprising about people’s creativity and I’ve had a lot of fun collecting this gallery with really fabulous and spectacular wedding guest books for you. 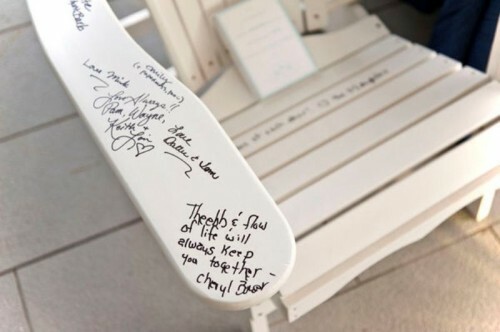 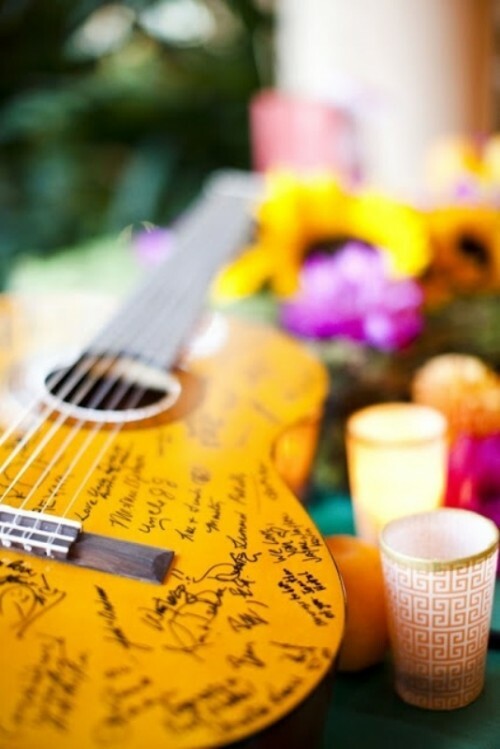 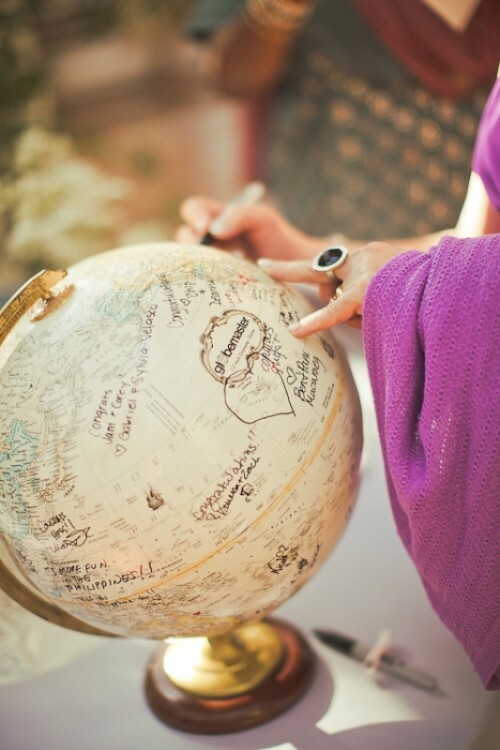 Here you’ll find guests notes pretty much everywhere from globe to map, from guitar to records, from bottles to their corks, surfboard to baseballs, etc. 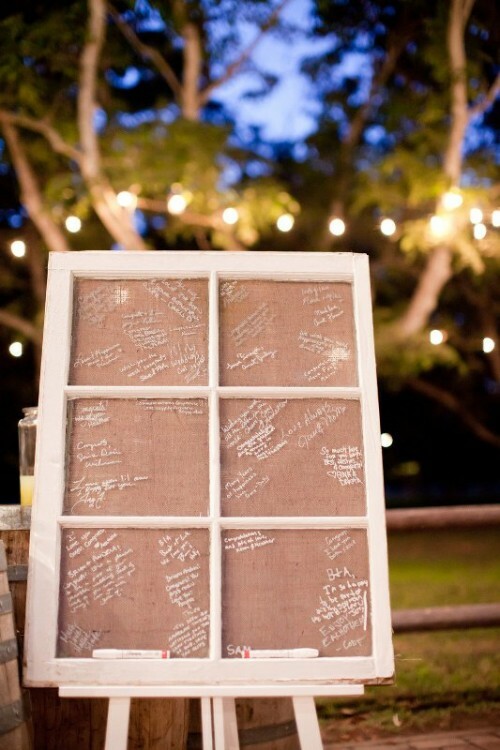 Enjoy watching the gallery and catch some ideas!